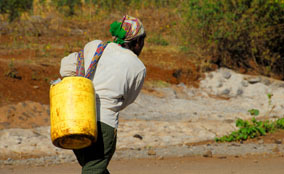 Being in water poverty means that your nearest source of water is far away, unclean or unaffordable. 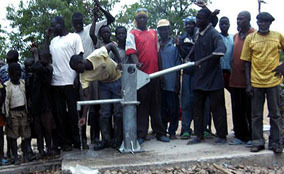 Many people in Africa, especially in rural areas, have no access to safe, clean water. We work with local communities to provide safe drinking water, sanitation and hygiene education. 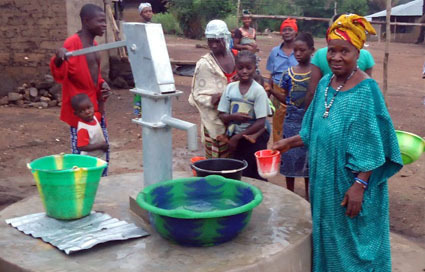 Money raised in the UK pays for work by local professional water engineers to fix broken wells and dig new wells. You can help us by fundraising and making donations. We hold regular running and music events, and our junior fundraisers are always busy with imaginative projects. Wild and creative ideas are all welcome! With Valentine’s Day around the corner, why not send your loved ones a Valentine’s e-card from dontsendmeacard.com. 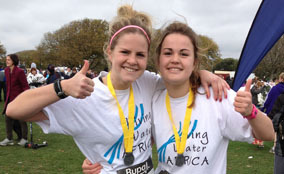 Pledge your love and the cost of a card to Living Water Africa. Read more.